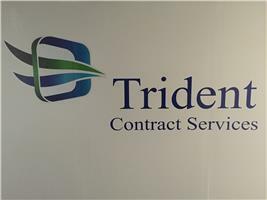 Trident Contract Services Limited - Asbestos Services based in Basildon, Essex. Trident Contract Services Limited are a fully licensed asbestos removal company based in Essex. We have recently renewed and obtained a new 2-year licence from the HSE until Jan 2020. This allows us to undertake any works with asbestos whether it be licensed or non-licensed. Our office and site staff are all fully trained in their respective roles and have a wealth of knowledge and experience within the asbestos removal industry. We are currently undertaking works for housing associations, local authorities and domestic clients within Essex, London, Kent, Brighton & Hove, Enfield and Surrey.